Are you a member of the American Society of Home Inspectors, International Society of Home Inspectors or National Association of Home Inspectors? 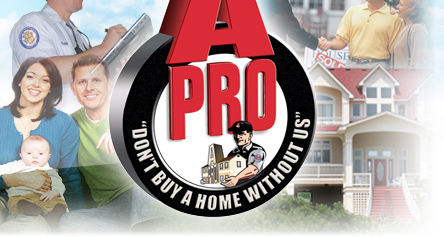 Are you a certified or professional home inspector? Do you have a current home inspectors license? Note: Inspectors are not required to be licensed in every state. Can you provide me a copy of your home inspection checklist of what you inspect? Do you carry professional errors and omission insurance? Do you inspect the foundation? If yes, how? Do you also inspect the built-in appliances, e.g., stove, oven, dishwasher, etc? Note: Most home inspectors do not include appliances. How long will it take to receive the written home inspection report? This entry was posted on Monday, October 15th, 2012 at 12:34 pm	and is filed under Top Salt Lake City Real Estate Agents. You can follow any responses to this entry through the RSS 2.0 feed. Both comments and pings are currently closed.